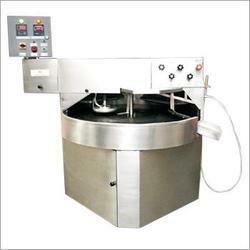 Our product range includes a wide range of chapathi making machine, dosa work table and kitchen equipments. One can avail from us a quality range of Dosa Work Table. The Dosa Work Table we offer is widely demanded amongst the clients for its availability in various sizes and specifications. The Dosa Work Table we offer is known for its safe use. 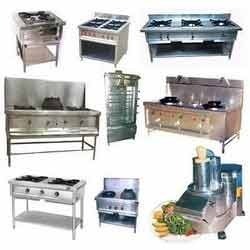 We provide a high range of standard quality Kitchen Equipment which makes easy to cooking with in less time. This equipment’s have light in weight to easy move from one place to another. They are available in many different designs with various sizes. We offer them as per the needs of clients with latest patterns. These are provided at reasonable prices. We provide these products for cooking which are accurate in application. 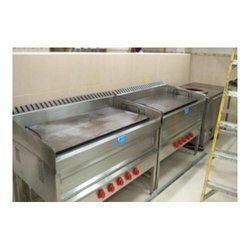 Looking for Commercial Kitchen Equipments ?